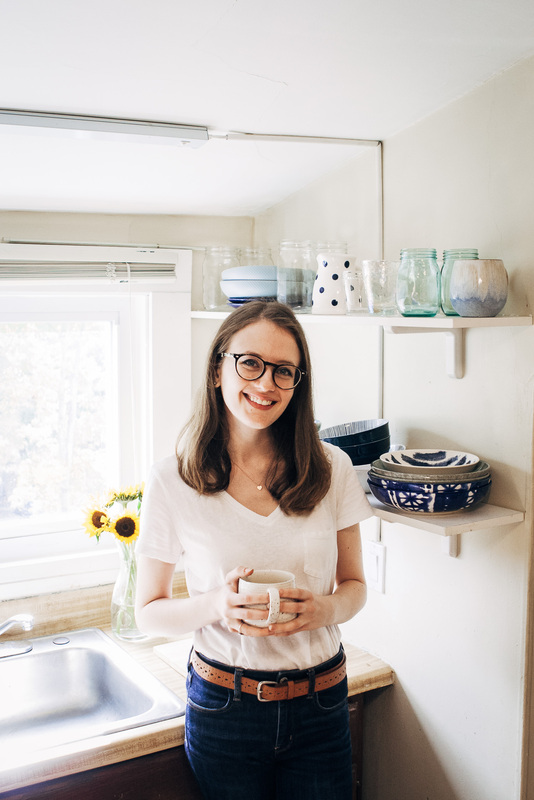 It’s that time of year again – it’s the Virtual Pumpkin Party hosted by Sara of Cake over Steak and Aimee of Twigg Studios! This is my second year participating, but I’m still dreaming of the insanely delicious pumpkin gnocchi I made last year. 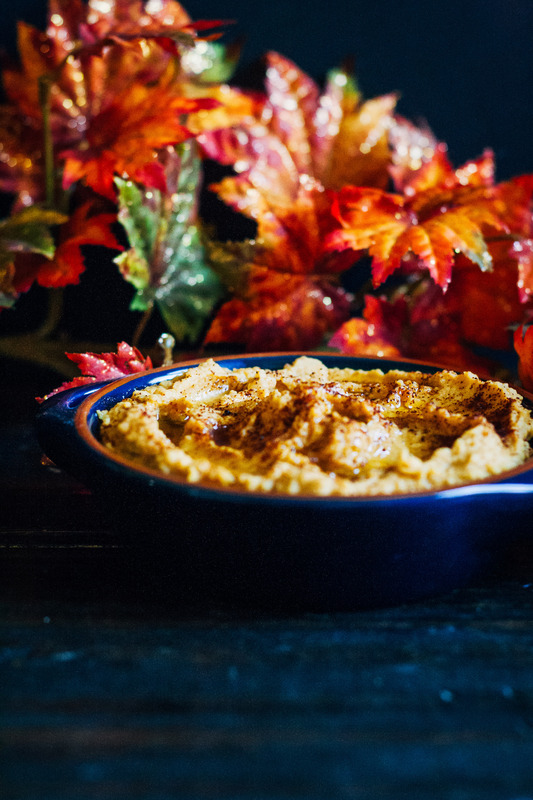 However, this year I decided to go for the savory route again, and made an easy, pumpkin-y, spicy chipotle hummus that will make the perfect appetizer for your Thanksgiving and Halloween festivities. I hope you all love it! 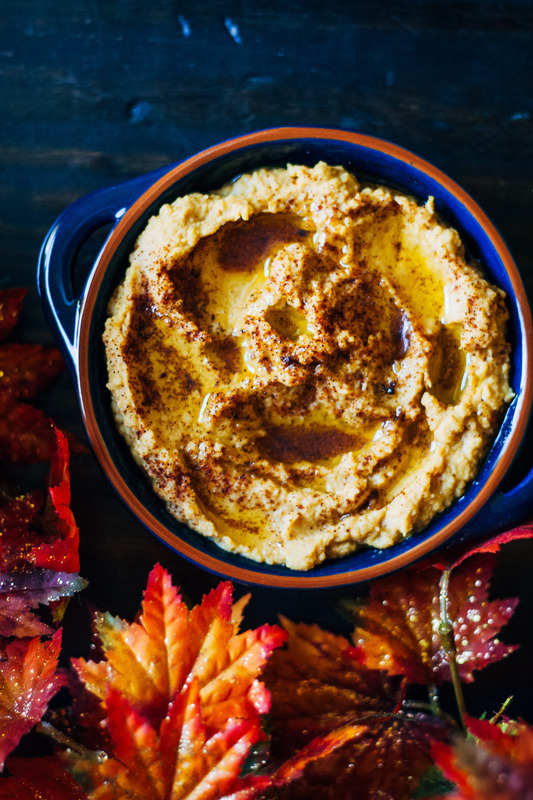 This spicy chipotle pumpkin hummus is incredibly easy to make and is a perfect appetizer for your Thanksgiving meal! Start by chopping the garlic into pieces. You don't have to mince it - just chop it up into chunks. It'll incorporate into the hummus better this way. 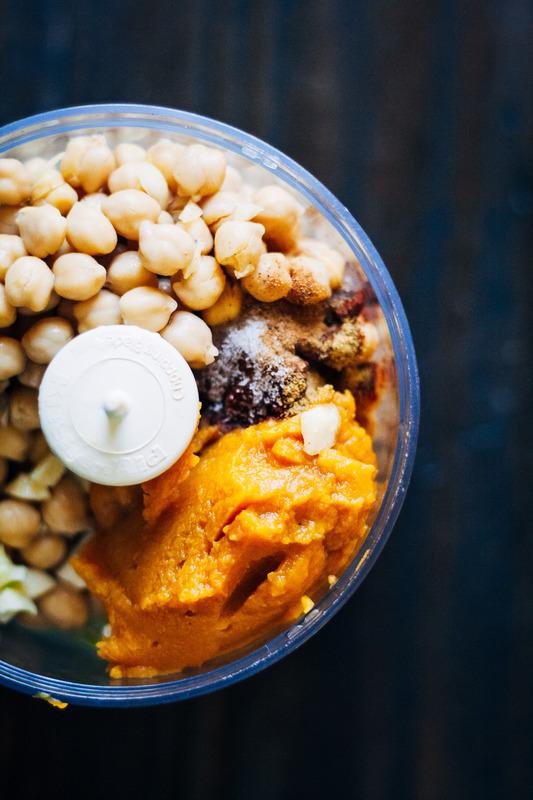 Add rinsed + drained chickpeas, pumpkin purée, and all other ingredients into a food processor. Process for a minute or two, or until hummus is smooth and creamy. Taste, and adjust spices if necessary (i.e. add more nutmeg, salt, etc). When desired consistency is reached, spoon hummus out into a serving bowl. Garnish with a drizzle of olive oil and a sprinkling of chipotle pepper (if desired). The Virtual Pumpkin Party! 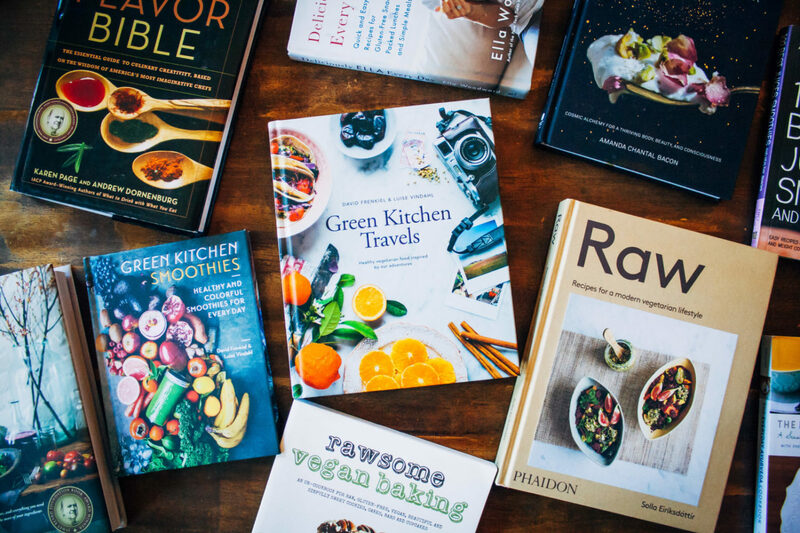 I remember having so much fun exploring last year’s list, pumpkin is very loved in the food blogger world :) This looks so savory and delicious. 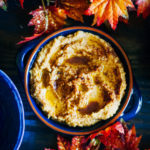 I want both this and the gnocchi–snack, meal, and I’m sure I can find something sweet for pumpkin dessert! I LOVE savory pumpkin dishes! I just recently got a pasta maker and I really want to make some simple pumpkin ravioli soon! Such pretty fall colours in these photos!!! This sounds fantastic! 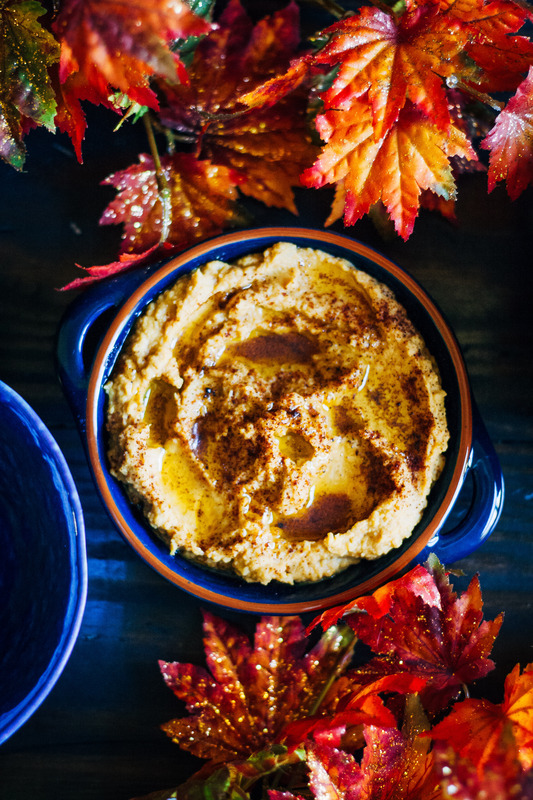 I have yet to try pumpkin hummus, so I think this is a sign I need to make it right now :) I’m loving your autumny pictures, by the way. I ended up making pumpkin gnocchi for this year’s party :)! Your hummus looks really tasty AND I’ve got all those ingredients currently in my pantry/fridge. Perhaps I’ll make this weekend!